Many of our local wineries will have tasting room hours on Thanksgiving weekend. Visit HeartOfWillamette.com, MonroeHillsWineries.wine, or our Corvallis Wineries page to find tasting room hours for individual wineries. 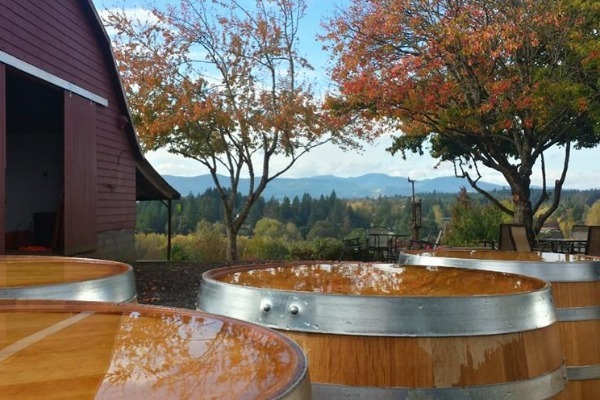 Thanksgiving Weekend is coming up fast and in the Willamette Valley, we celebrate with wine. Our area wineries will be hosting special events and tastings for Thanksgiving, and you're invited! 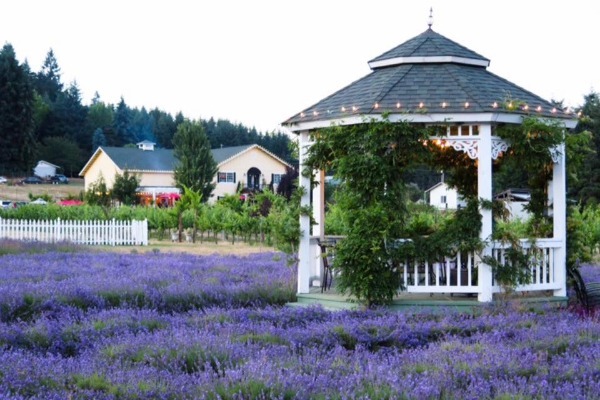 It's easy to turn this into a weekend getaway in beautiful wine country, nestled in the heart of the Willamette Valley - enjoying luscious wines and taking in the breathtaking views. 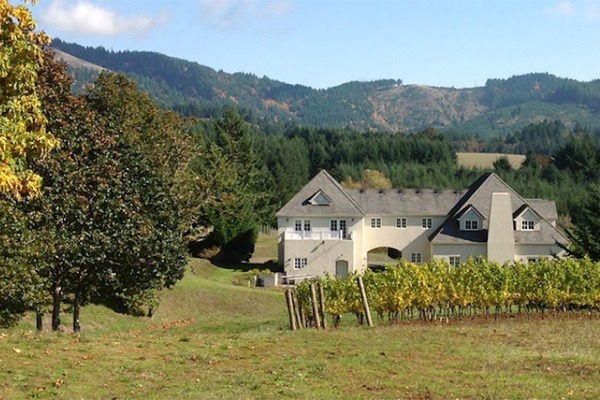 Finding a hotel here in Corvallis puts you centrally located to take advantage of Thanksgiving Weekend in Wine Country, as well as the temptations of our local wineries. 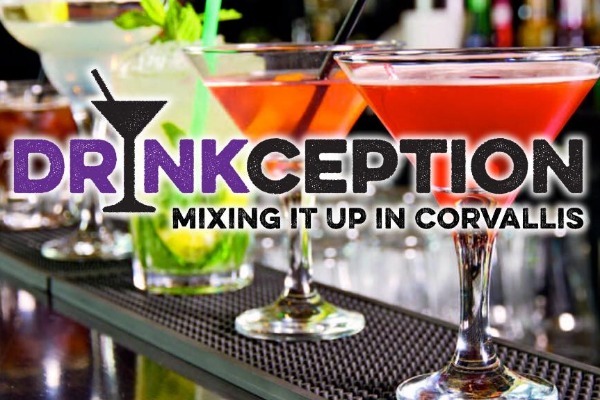 We've got some fun events coming up that weekend too. 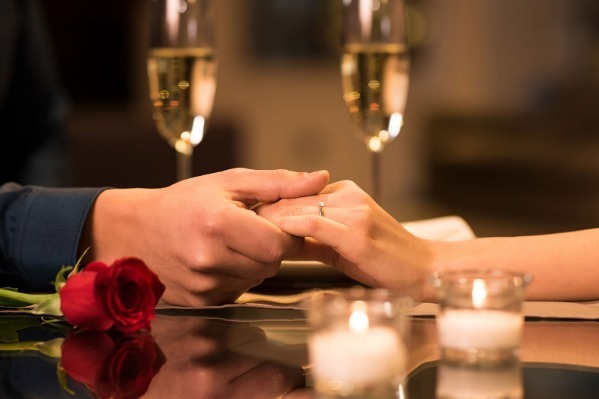 Sip divine vintages in the afternoons, and in the evening see our local theaters' productions of The Miracle Worker, The Passion of Dracula, or Catch Me If You Can. We'll also have the Vienna Boys Choir in concert on the 17th, and on the 18th, the Corvallis-OSU Symphony performs "Bernstein 100." Visit our events calendar to see what else is happening while you're here. Thanksgiving weekend also pairs perfectly with our Wine & Dine itinerary, a 2-day, 2-night guide to Corvallis wine country. Stay tuned for updates and additions! 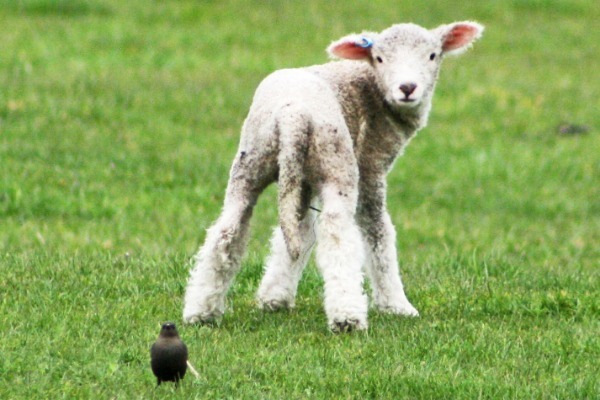 Keep up with Corvallis news, events and happenings by signing up for our weekly email newsletter. Join Bluebird Hill Cellars on Nov. 17-18 and Nov. 23-25, from 12 p.m. to 5 p.m., to celebrate Thanksgiving! Enjoy samples of their 2017 Pinot Gris, 2017 Chardonnay, and 2016 Pinot Noir, as well as 10% off on Holiday 3-Packs and 20% off on case purchases of 2017 Duology, 2017 Rosé and 2016 Late Harvest Style Riesling. 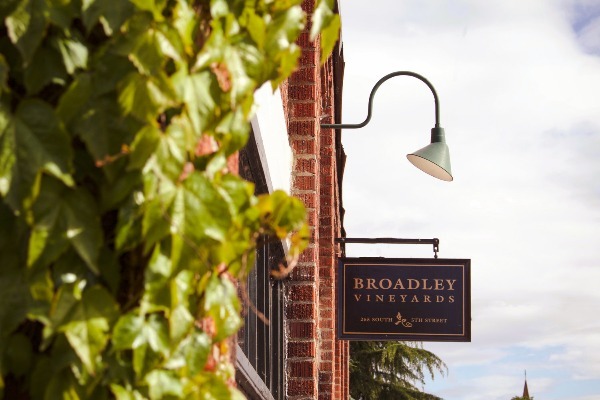 Join Broadley Vineyard for their annual Thanksgiving Open Houses on Nov. 17-18 and Nov. 23-25, from 11 a.m. to 4 p.m.! Enjoy barrel samples and pre-release prices of the '18 vintage, special deals on '17's, a big bottle sale, and savory bites including delicious cheeses and pate. 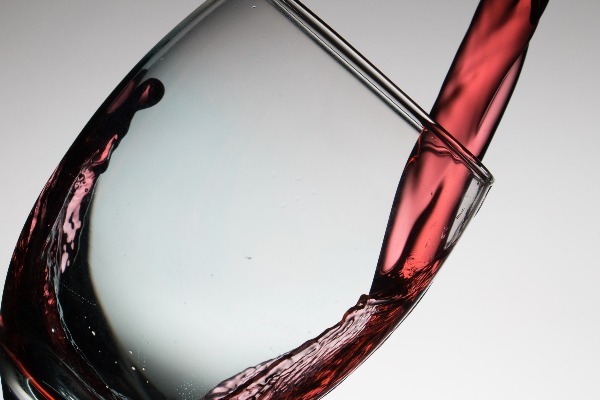 Admission is $15/person and includes a Riedel Oregon Pinot Noir glass to take home. Cardwell Hill Cellars will be open Nov. 16 from 11:30 a.m. to 5:30 p.m. Their staff will be on hand to make food pairing recommendations and offer tastes of their entire lineup of wines. They'll be featuring discounts on the last few cases of 2016 pinot gris and introducing the Bard Chard, their 2017 Chardonnay. All seven of their pinots will be open for tasting. Tastes are $1 each. On Nov. 23, 11:30 a.m. to 5:30 p.m., Cardwell will offer original guitar music by Patrick Duffy and you can sip their full lineup of white wines and seven pinot noirs. There's a special vertical tasting of reserve pinot noir wines available for $10. 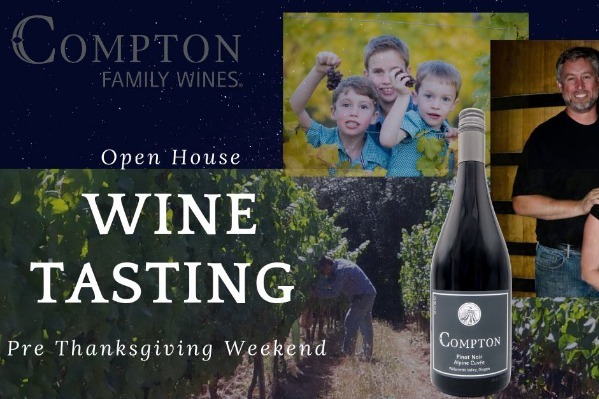 Join Compton Wine, Spindrift's private label that produces pinot noir, rose and pinot blanc, at Spindrift Cellars on Nov. 17 and 18, from 12 p.m. to 5 p.m., for their pre-Thanksgiving winery open house and taste all of the Compton Family Wines. There's a $10 tasting fee. Lumos Wine Co. offers in pinot gris, chardonnay, pinot noir, Gewurztraminer and more, made from grapes grown in their three lovely vineyards. Join them Nov. 23-25, from 12 p.m. to 6 p.m., when they'll be featuring special vertical flights and extending their case special for the Julia Pinot Gris through the holiday season. 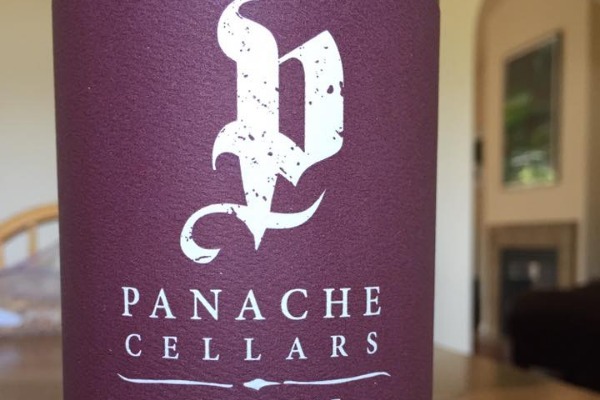 Visit Panache Cellars, the tiny winery (one of Oregon's smallest), carefully disguised as a home on a suburban cul-de-sac, on Nov. 24, 1 p.m. to 4:30 p.m. Meet the winemaker and taste his current releases including the newly released 2016 One Heart Vineyard Pinot Noir. 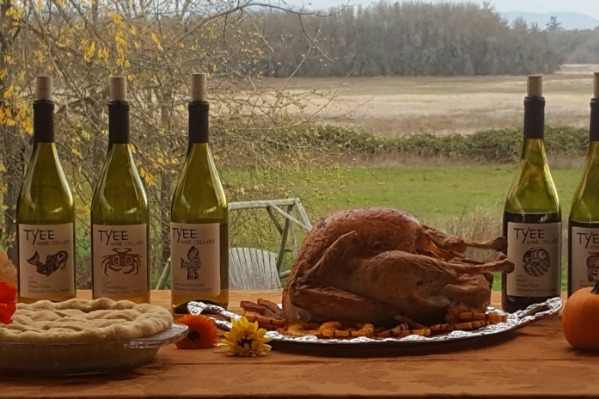 Join Pheasant Court Winery at their tasting room, the Wine Vault, in Philomath, on Nov. 23-25 to sample their entire lineup, along with few of their library wines, during their Thanksgiving Weekend Winery Open House. 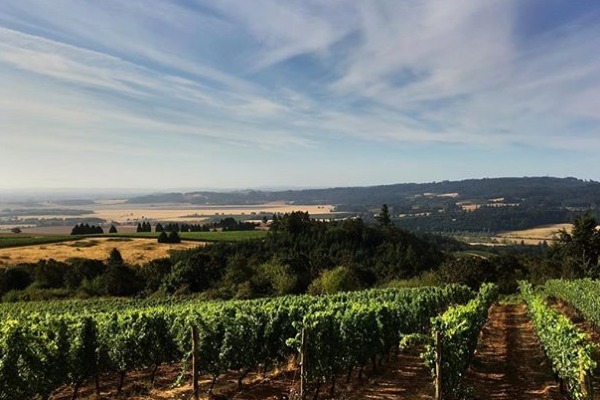 Spindrift Cellars is a small family-owned boutique winery that produces sustainable Oregon Pinot Noir, Oregon Pinot Gris, Pinot Blanc, and Syrah. 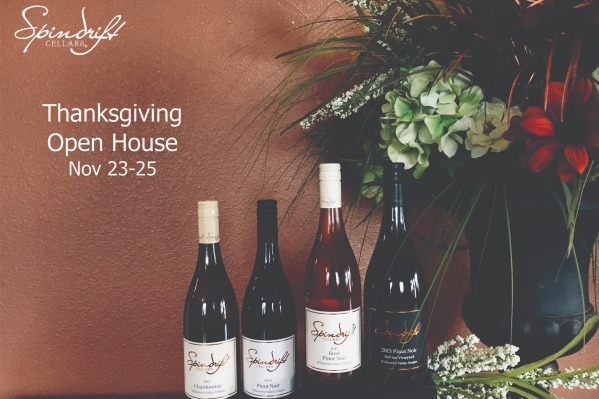 Celebrate Thanksgiving with Spindrift Cellars Nov. 23-25, from 12 p.m. to 5 p.m. Enjoy new wines and food and browse holiday gifts. There's a $10 tasting fee. Springhill Cellars' Federweisser Festival happens Nov. 23-25 and is one of Albany’s most anticipated parties, offering great wine and food with good friends. Enjoy music, food and a barn dance with a live band. 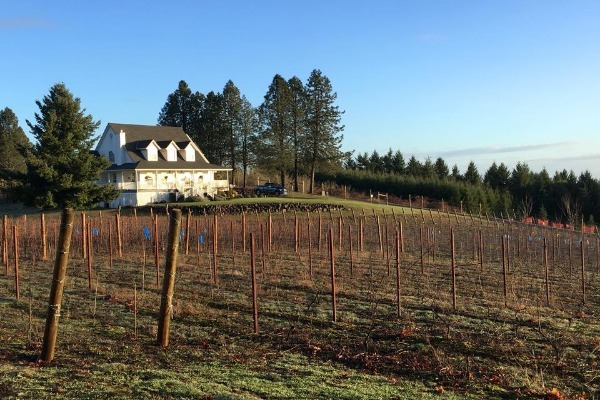 TeBri Vineyards will be open November 24 and 25, from 12 p.m. to 6 p.m., to unveil three newly bottled estate pinot noirs. Celebrate the weekend and stock up on TeBri for holiday season. They'll be barrel tasting both their 2017 and 2018. Join Tyee Wine Cellars on Nov. 23, from 12 p.m. to 5 p.m. for a special free wine tasting on Black Friday, along with free hazelnut u-pick and free hayrides. Tyee also welcomes you to celebrate Thanksgiving Nov. 24-25, from 12 p.m. to 5 p.m., for continued free hazelnut u-pick and hayrides. This might be the last weekend that Tyee's two miles of hiking trails will be open through their 300 acres of nature preserve, also, so come ready to hike.